VW diesel engine crisis: What should have happened? If you own one of the affected cars, you should have had a letter from your manufacturer by now. This simply says that you own one of the cars with the ‘defeat device’ in the engine’s software. It then explains that you will be contacted again in the near future to arrange for a free ‘technical solution’. VW diesel engine crisis: What if you haven’t heard anything? There is unlikely to be a full vehicle recall so although it’s VW’s problem, owners should make sure their car has the work done if it’s an affected vehicle. If you haven’t had a letter, go to the VW website. Input your Vehicle Identification Number (VIN), which you’ll find in a little window on the bottom edge of the windscreen, and it will tell you if your vehicle is affected. 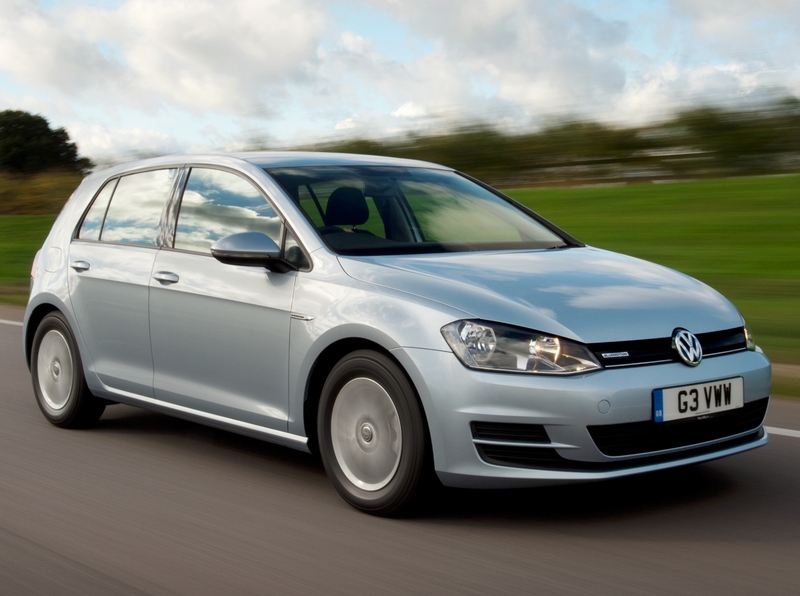 VW diesel engine crisis: Is the car still roadworthy? 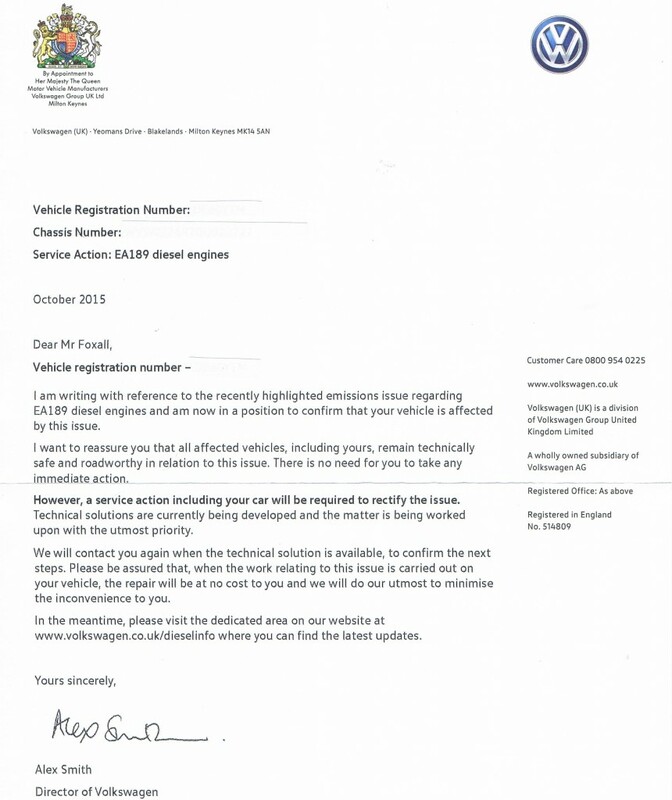 Volkswagen has been at pains to point out that even cars fitted with the regulation-breaching software are roadworthy and not dangerous in any way. VW diesel engine crisis: Will the car pass its MOT test? There have been some scare stories that the cars fitted with the defeat device will fail MOT tests. This shouldn’t be the case. The defeat device has been designed to lower emissions of nitrogen oxides. The emissions part of the UK MOT test currently revolves around carbon monoxide, carbon dioxide and hydro carbons, not nitrogen oxide. VW diesel engine crisis: What will the fix be? This depends on the engine. Volkswagen Group UK managing director Paul Willis said the 1.2 and 2.0-litre engines will need to have a software update. The 1.6-litre will need the software update and new injectors. Neither fix will cost owners anything other than any associated inconvenience. VW diesel engine crisis: Will your car be worth less? VW have a growing reputation for criminal activity and have also been fined millions of Euros in the past on at least three occasions for price fixing. More recently I heard that four HGV manufacturers were fined collectively over two point nine BILLION Euros for a scam that had gone on for over a decade. Two of the four manufacturers, MANN and SCANIA are wholly owned by VW. Can this be confirmed ?